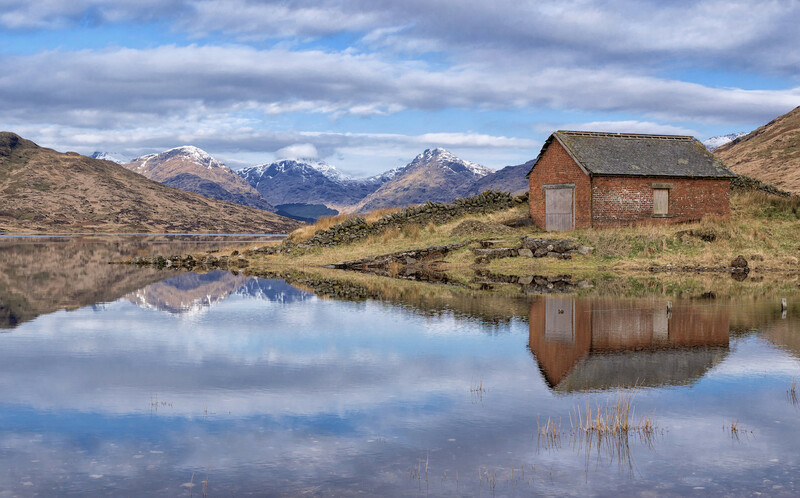 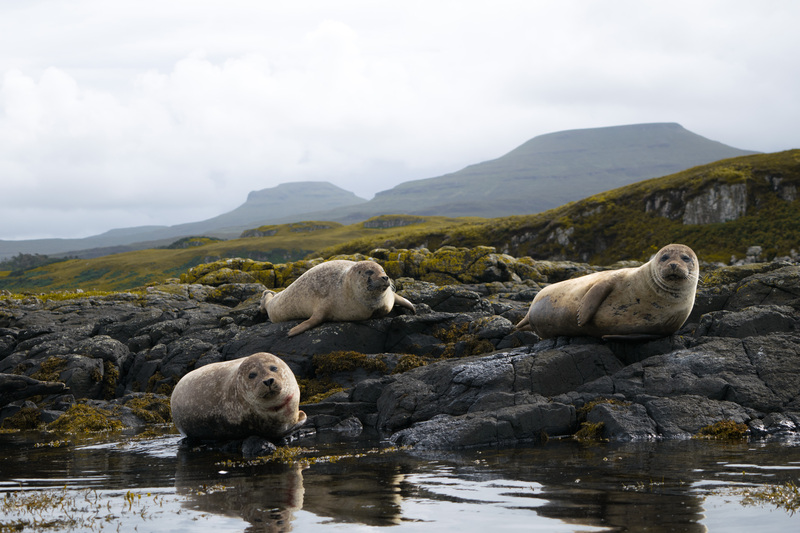 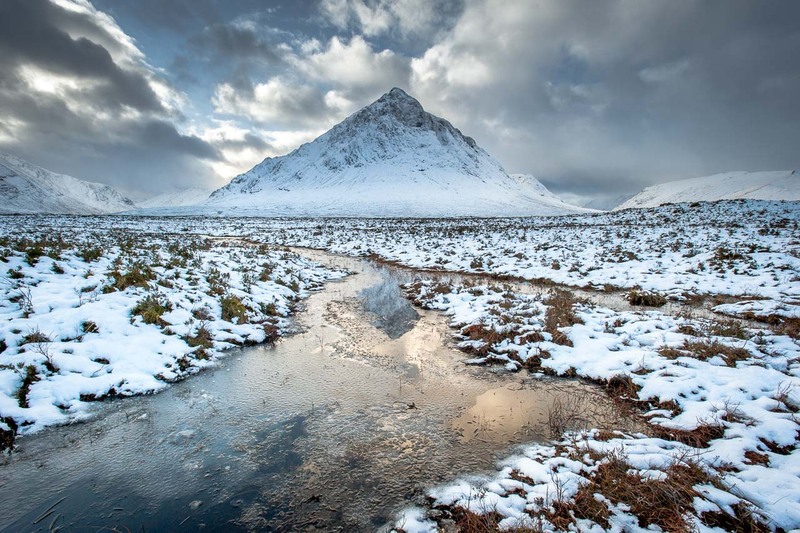 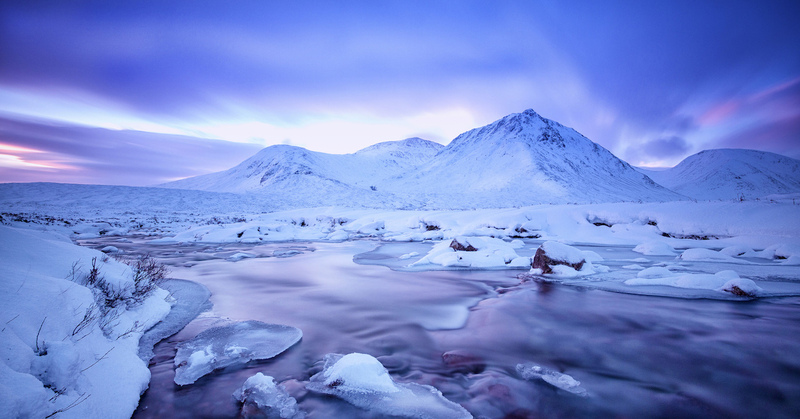 Scotland is one of few the places in Western Europe where you can leave the urban life behind and enjoy some serious wilderness. 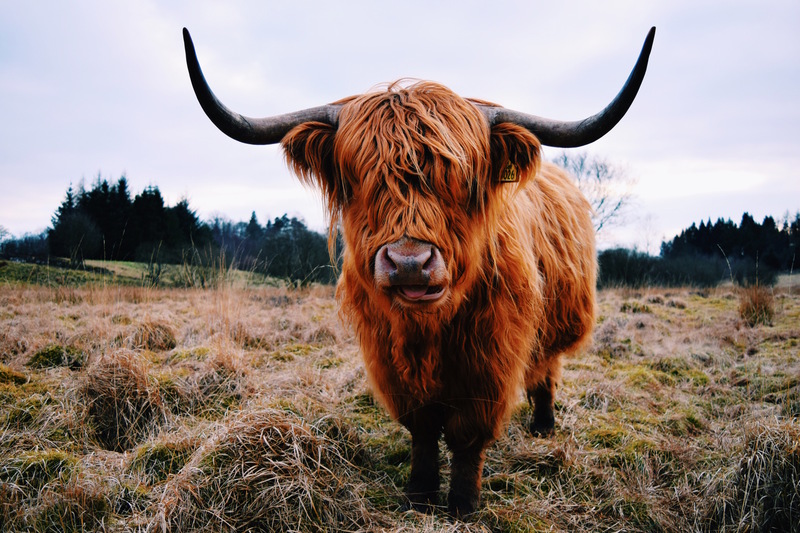 If you crave silence and awesome views from mountain peaks; if you long to see the most amazing shades of green; and if you don’t think you can live the rest of your life without having seen a Highland cow up close, this place is for you. 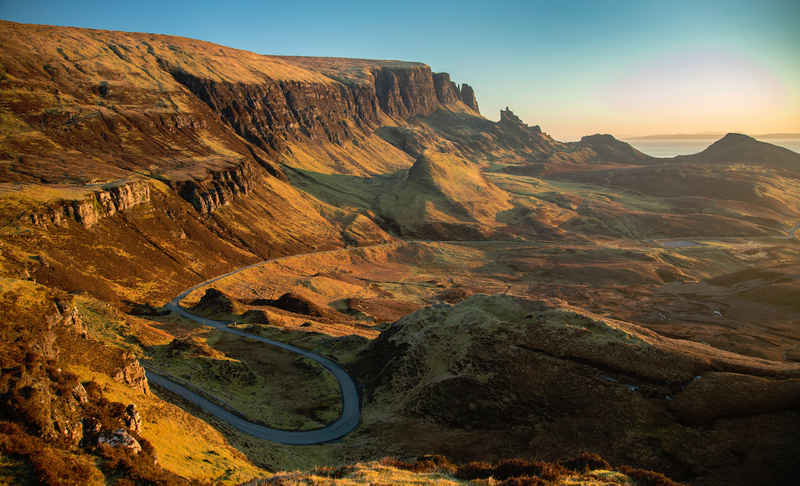 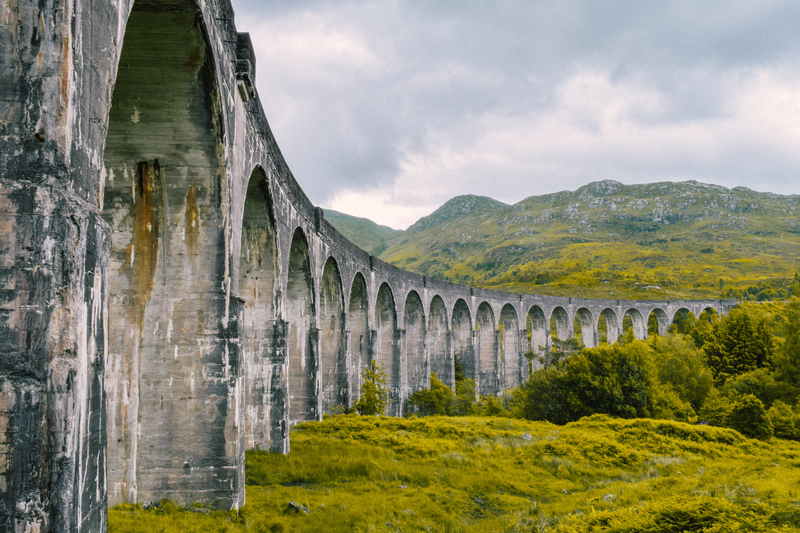 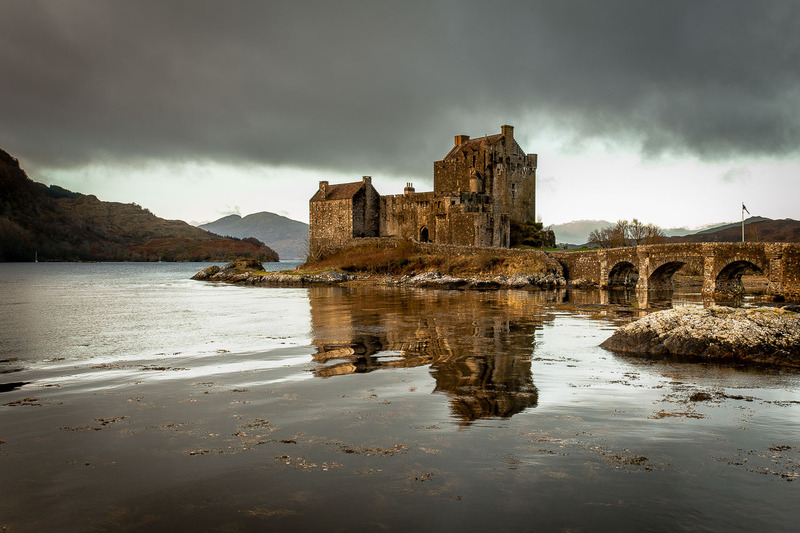 If you’re still undecided about traveling to Scotland, here are 5 reasons why exploring this amazing place is a decision you won’t regret.